There aren’t a lot of festival experiences one can put on a resumé, but this one you’ll actually hope they ask about in the interview. In fact, those who miss out on Lucid University Courseweek will be passing up a chance to hone some skills that are both infrastructural and groundbreaking. 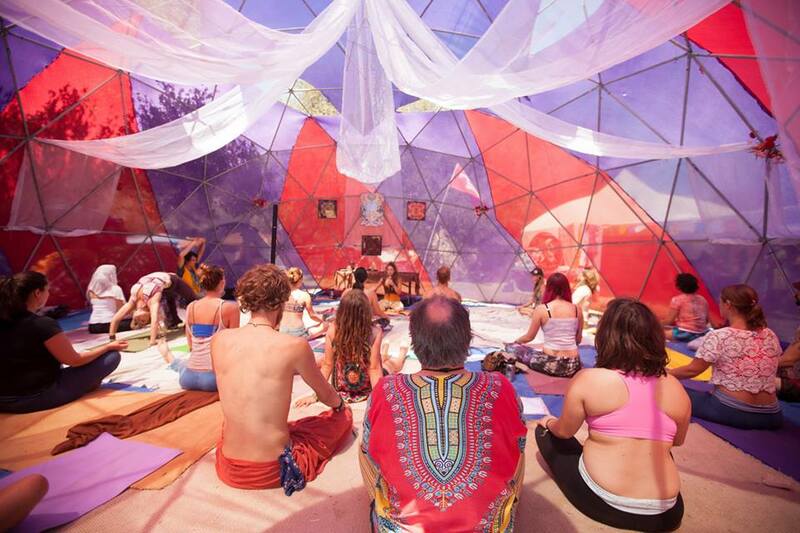 Now it’s true that Transformational festivals have always strived to create powerful expansive growth experiences for communities and individuals. 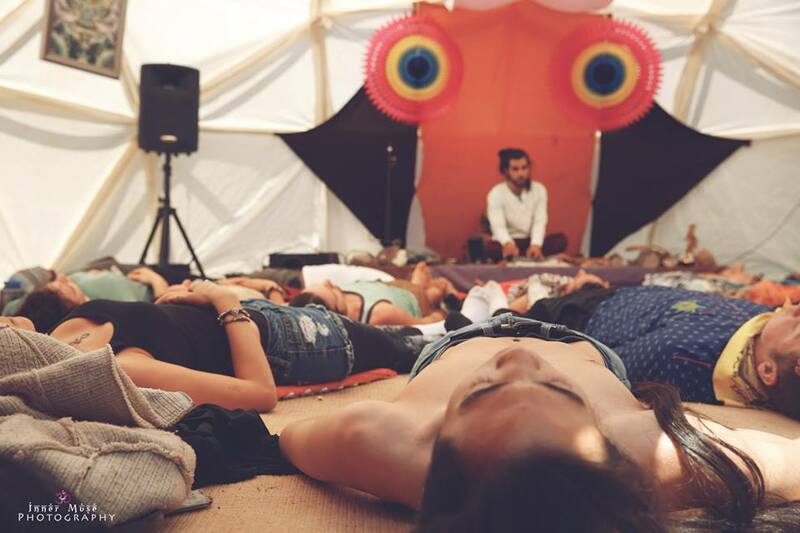 Over the past few years there has been a movement to include an educational aspect infused in transformational festivals across the globe, whether it’s guest speakers throughout the festival or yoga classes led by top instructors from around the world. 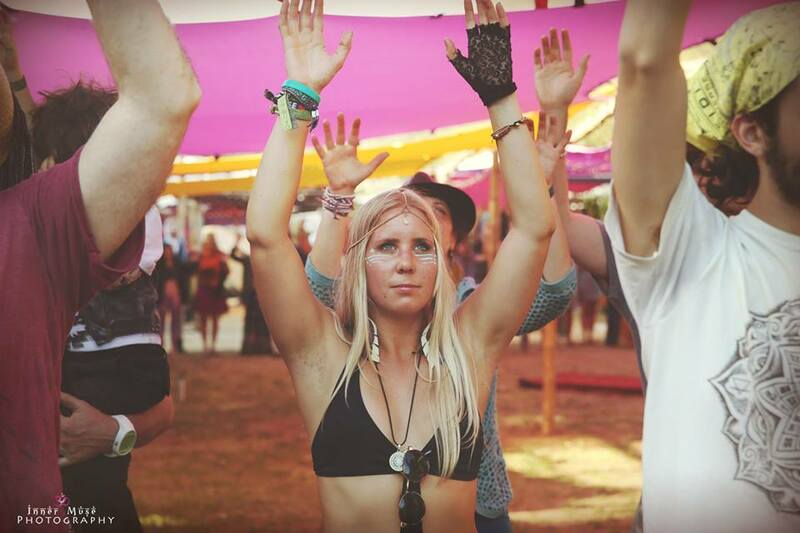 Every festival experience gives us an opportunity to grow, learn, and level up. That experience is a lot of why we fear missing out on these events. It’s like spiritually getting left back a grade sometimes, while all your friends get to graduate. Many festivals offer guest speakers, and workshops in different disciplines and arts during the festival, but rarely do they give you access to the teachers – not for any extended length of time. Lucid University seeks to change all that by offering intensive full day programming with top shelf leaders. By raising the bar with a whole university with 3 days of coursework in 5 key disciplines, Lucidity is hoping to see other festivals embracing community education. In those 5 amazing courses to choose from we now have 5 reasons the FOMO for Lucid University is going to be especially real too. Permaculture Design – You don’t want to miss out on the chance to gain hands-on experience regenerating the earth, while creating a community that fosters abundance. Mastery of the social permaculture principles will be useful in small and large projects too. Reiki Healing 1&2 – I wouldn’t want to miss a chance to learn from Reiki Master Astarius Miraculli, who will be sharing the art of Reiki healing energy transmission. Reiki could conceivably be used in distant healing to send energy through space or even time. Along with clearing space for future healing, Miraculli’s lessons offer a rare modality that is too fascinating to miss. Lucid Dreaming – Having the ability to awaken to the present moment of a dream can be a powerful experience. Learning how to reconnect to your dreams and learning the ability to be awake while in the dream space is a rare and unique skill that some people struggle to master their whole life. With this Lucid Dreaming intensive you’ll get the chance to learn some of the techniques used to traverse the dreamscapes of the outer mind. Embodiment and Leadership – Everyone has a unique calling, and holds the knowledge and power to enact change in the world around us. The emphasis on yoga and movement make this course one that promises vigor as well as inspiration to tackle that change effort. Missing the chance to make the most of this action packed learning experience would be a bummer indeed. Art and Creativity – Rarely does an opportunity come along to learn from a Disney animator who has worked on a long list of films. Using the Innovator’s Map, this course offers a few tools that can help you navigate your journey from concept to market so that you can turn “ideas into things.” Collaborating with other incredible artists and developing your creative process is an important growth opportunity. Because we’re at a Crossroads, we’re offering the chance to focus on a specific discipline or art form. In doing this we’re hoping to create a unique space for an individual to expand. It’s often difficult to balance learning, expression, community and the metaphysical, but at Lucid University all the elements of the physical body, spirit and the world we live in are combined, interdependent. Just thinking about the experience gives us goosebumps. You’ll be there, right? For Lucid University, you are given specific tools to support long term growth for yourself and the world around you. In each course students will work closely with curators. On top of this, the courseweek will provide great networking opportunities in an interactive setting during each of the three days. If that wasn’t enough, Lucid University also will provide first-hand mentoring and 3 delectable mindful feeding meals per day with some of the top teachers in their respective fields.